The restoration of the beautiful Saint-Nicolas church of Barfleur is a work of many many years. Since it’s creation, the local charity Les Amis de l’Église de Barfleur has been dedicated to save, maintain and restore the church. 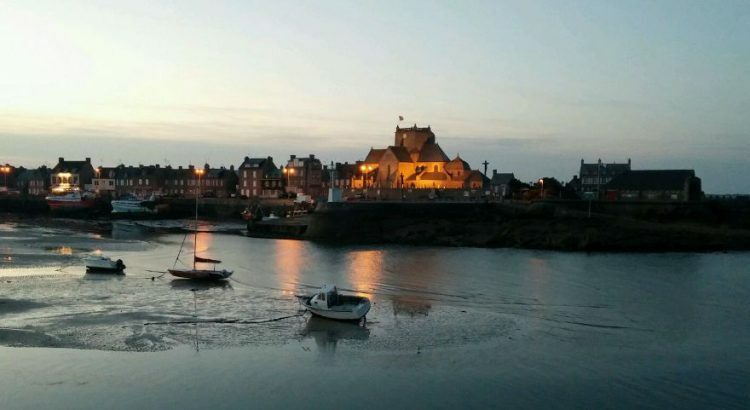 The charity has initiated a music festival, L’Été Musical de Barfleur, organizing 6 high qualitative concerts every year with international pianist Anne Queffélec as patron. This festival allows the charity to collect funds for the restoration works. In the same way, we succesfully restaurated the beautiful Circata, which was inaugurated recently in company of Anne Queffélec. Moreover, this year, the administration has granted the charity the legal character of public utility service, allowing it to collect tax-deductible donations. (In real terms this entails a tax allowance of 66% on your donation, therefore a final true donation of 34% of the initial given amount). If you too wish to participate and help Barfleur restore it’s church, click here to make a donation online ! To read more about the church, click here. To read more about l’Été musical de Barfleur, click here.